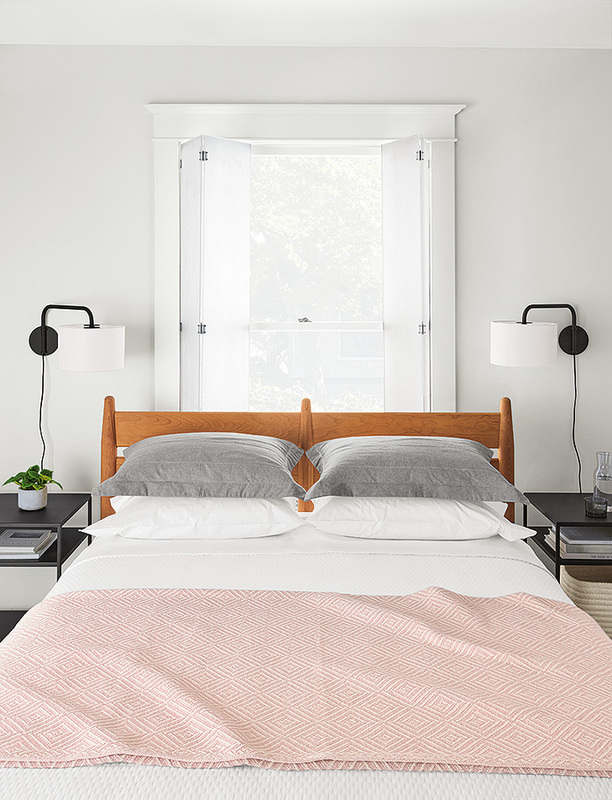 Create the bedroom you’ve been dreaming of with help from Room & Board. 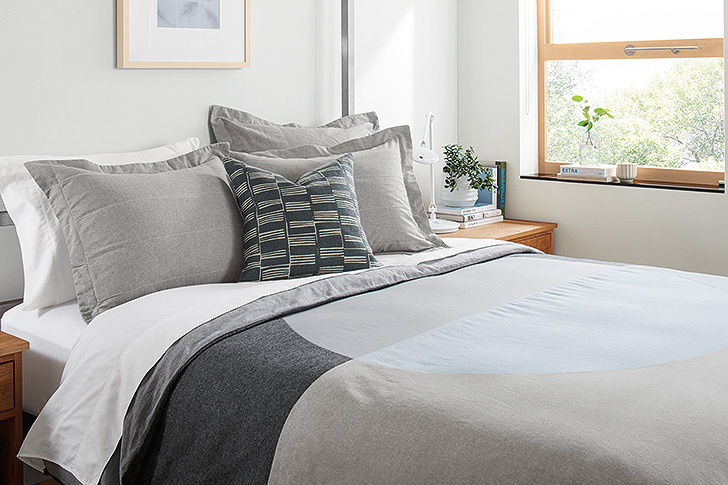 Enter our Win a Great Night’s Sleep Sweepstakes from May 12 – May 26 for your chance to win a new, modern bed, high-quality mattress and all the bedding essentials like duvets, pillows, sheets and shams (a $4,500 value). Click here to enter the Win a Great Night’s Sleep Sweepstakes! Choose from wood, steel and upholstered beds, all with a unique design point of view. The modern style of Room & Board beds eliminates the need for a box spring or foundation, so you can get a sleek look by pairing any of our beds with a Room & Board mattress for a perfect fit. 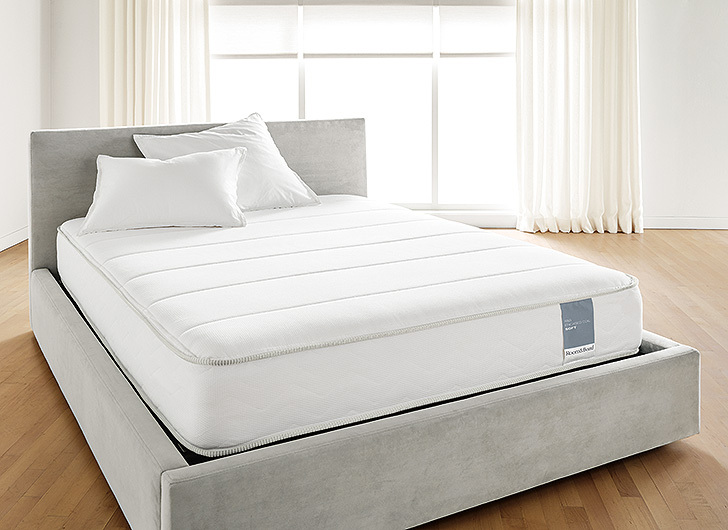 Every mattress comes with a 120-night sleep trial and free exchanges and returns, so your best night’s sleep—every night—is guaranteed. Create the foundation for a perfect night’s sleep. 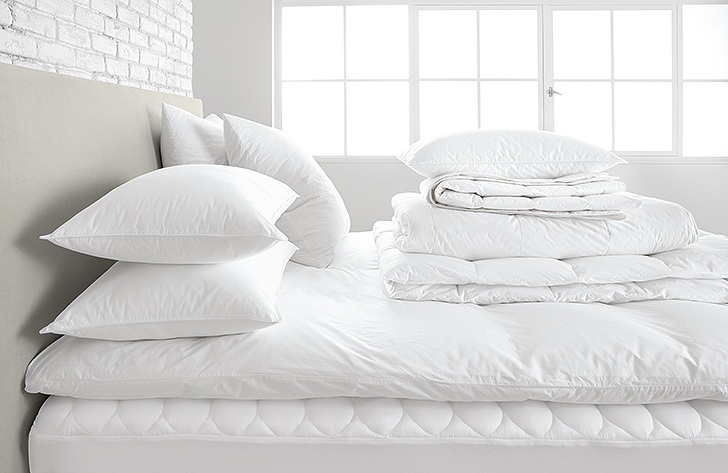 Our duvets and coverlets, pillows, feather beds and mattress pads give you layers of luxury. Like what you see? Explore all Room & Board bedroom furniture and don’t forget to enter for your chance to win! Click here to enter the sweepstakes.